Ah, El Chorro – One of the icons of Phoenix dining, as much for it’s food (including their famous sticky buns) as for the view – a straight shot of Camelback Mountain from the north side. It started out in the ’30s as a girls’ school, then became a restaurant for all the hip-and-happening in the ’50s. It had been run for decades by the same sweet couple, the Millers. 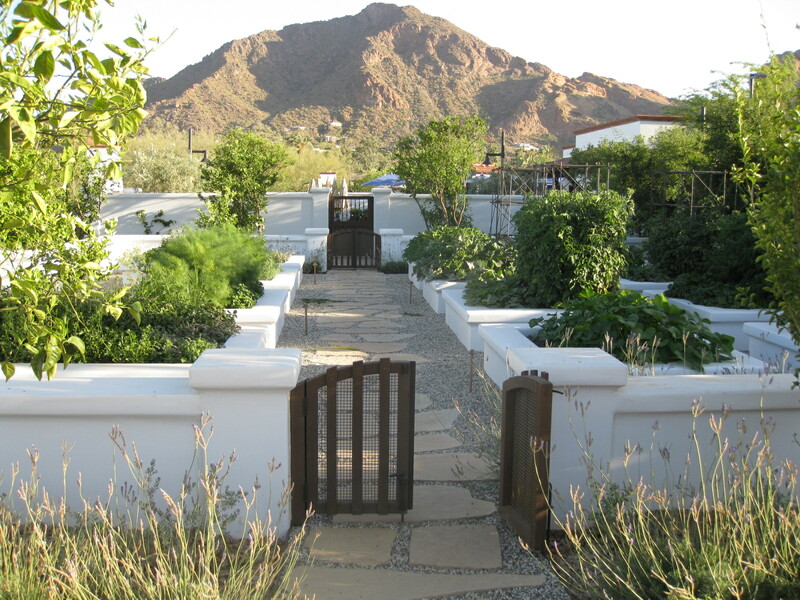 But in 2009, after the Millers had said goodbye, Jacquie Dorrance (her husband, Bennett, an heir of Campbell’s Soup) purchased it and set out to remodel a pillar of old Phoenix. The Dorrances are known around town – if not personally, than in their philanthropy. 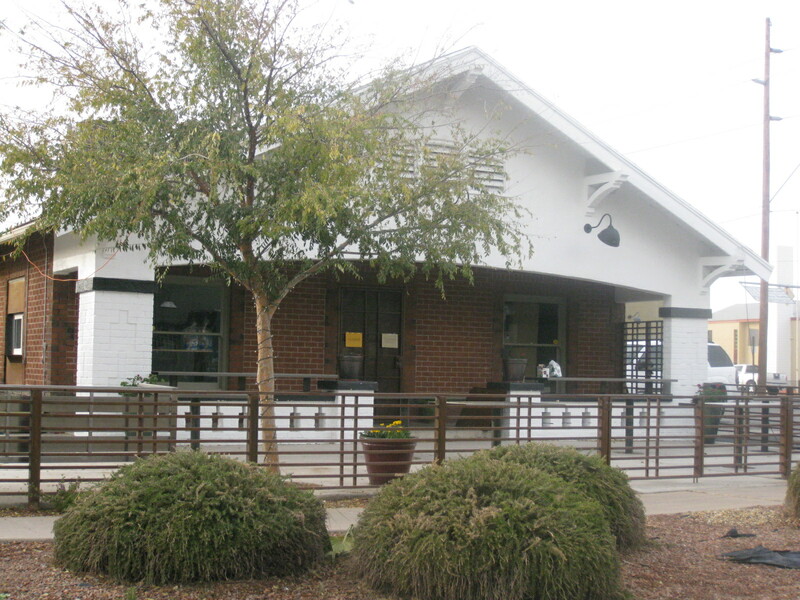 The planetarium at the Arizona Science Center and the sculpture garden at Phoenix Art Museum bear the Dorrance name. So for their next project to be El Chorro was fitting to their history here and their love of Phoenix. The public, though, held its collective breath as rumors swirled about whether or not the new version of the restaurant would live up to its name. El Chorro has been open for months now, and the verdict is in: It is every bit as amazing as the original (and maybe even more). 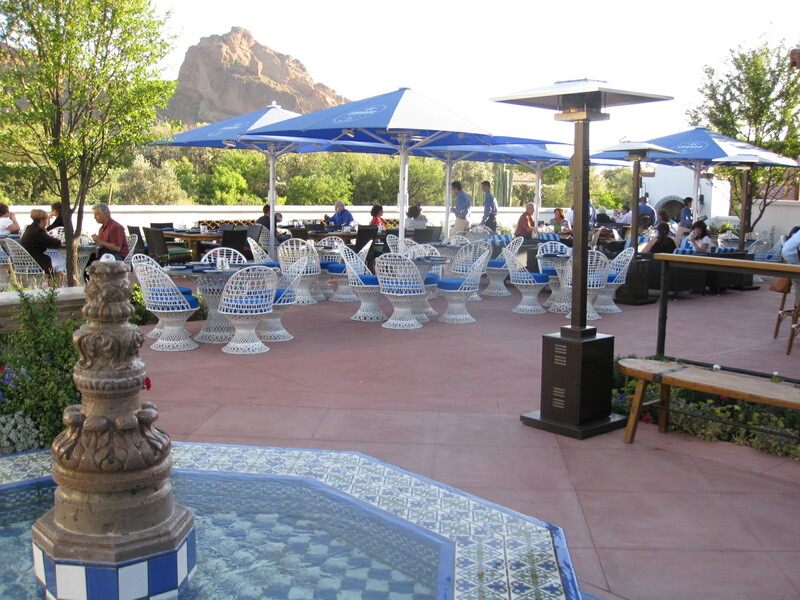 The views of Camelback Mountain were improved upon by nearly doubling the patio dining areas, the interior and exterior are bridged by a huge bar, and the inside of the restaurant was completely redesigned to be brighter. In every sense, though, it is the glamorously rustic space you hope for, and the feeling of the old El Chorro hasn’t changed, thanks in part to the photos of old Phoenix set on the walls, the socializing under the sky, and yes – even the sticky buns are back. There are also new, tucked-away areas that provide loads of charm. The patio has more fireplaces for the winter with big, cushy chairs (and by the way, misters run throughout the patio so even in the summer, the patio is 85 degrees), there is the organic garden, and beautiful lawns for events. 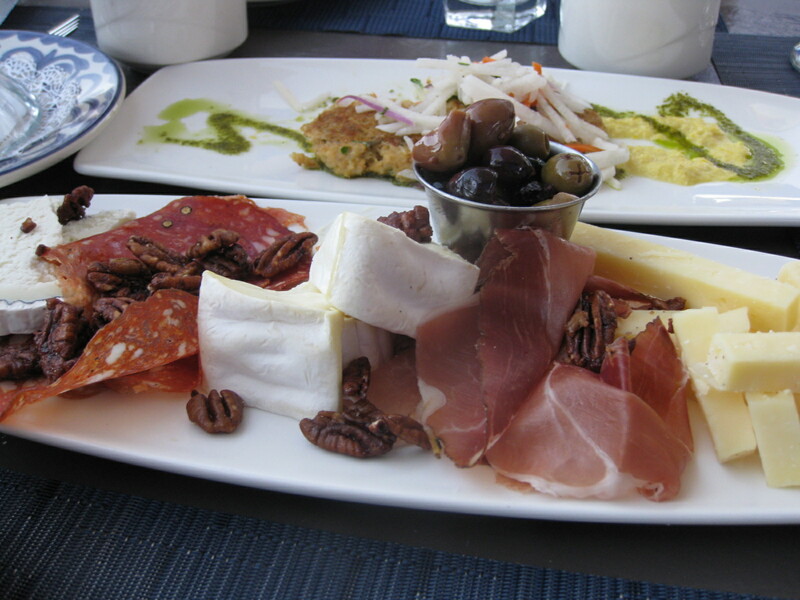 The food is equally impressive, even in the bar which draws the happy hour crowd to nosh on delicious appetizers and cool beverages. All-in-all, El Chorro is not to be missed. It is in the top 5 places I would recommend to my own family and friends coming to town, so take that, dear readers, as a good recommendation. When you think of Arizona, large bodies of water, diverse marine creatures and underwater ecosystem probably aren’t the first things to come to mind. Tomorrow, though, the Sea Life Aquarium opens at Arizona Mills Mall. It’s a big deal – it’s only the second in the United States of its kind – and will have over 5,000 marine creatures, which visitors can see by walking through “tubes” where the sea will be all around you, but you don’t have to get wet. You observe the oh-so-natural habitats up-close and personal in 12 different habitats, making it a truly unique experience. Sea Life also has a children’s center and educational areas, so bring the whole family. Adult admission is $18.50, kids are $10.50. Check back on the blog for pics soon! It’s a changing of the guard of Phoenix proportions. Lisa G’s Cafe and Wine Bar closed abruptly on Halloween, with owner Lisa Giungo citing a surprise offer on the place, and a much needed break, as the reason she closed the quaint, clean place so many of us loved. But that’s not to take away from the excitement of Matt Diamond starting his own place, simply called “The Main Ingredient,” he plans to focus on the craft-beer crowd and have approachable – but delicious – eats. Matt’s track record is quite successful around town, with experience from Cowboy Ciao and Postino, but this is something entirely new. We’re excited to see his changes to the interior, which I suspect will be a little more cozy, and to taste his hand-picked brews. 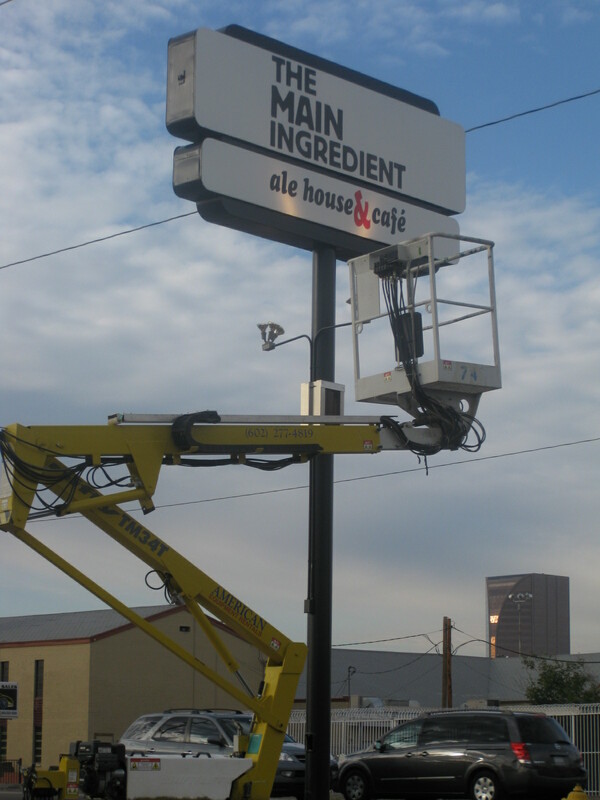 The sign going up this morning is hope that it will open soon. We’ll be one of the first people in line, so check back for details.